80 stylish rooms & suites with bath and separate shower. Comfortable enjoyment starts at Van der Valk Hotel Leiden. An atmospheric à la carte restaurant and cozy brasserie. 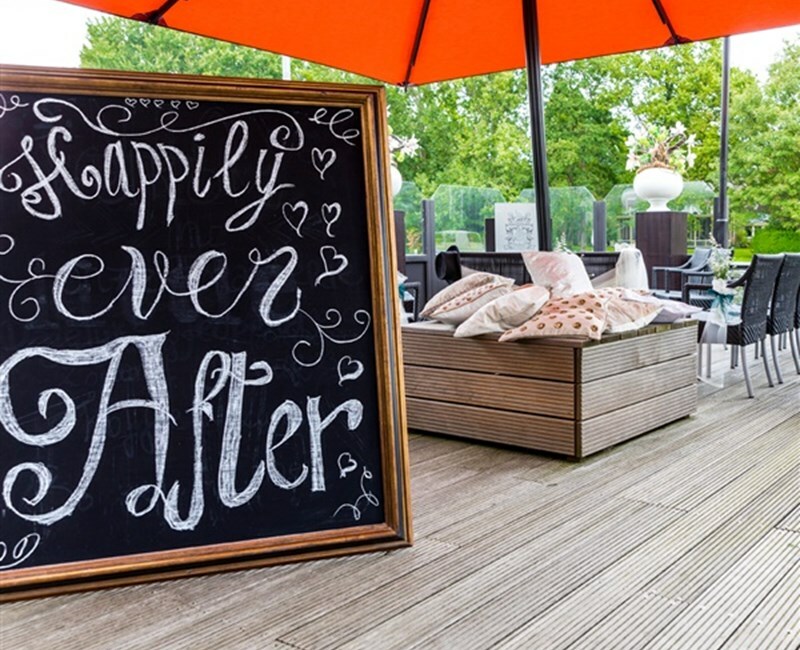 Culinary enjoyment and with a beautiful view of the Oude Rijn. 10 multifunctional rooms with natural light, free parking and free Wi-Fi. Your guests are equipped with all modern conveniences. You are welcome in the bar and brasserie for a snack and a drink in a cozy, relaxed atmosphere. Enjoy a cup of coffee or a good glass of wine. On the menu of the brasserie there are numerous 'bites' and delicious dishes. Enjoy a lovely meal in our restaurant! 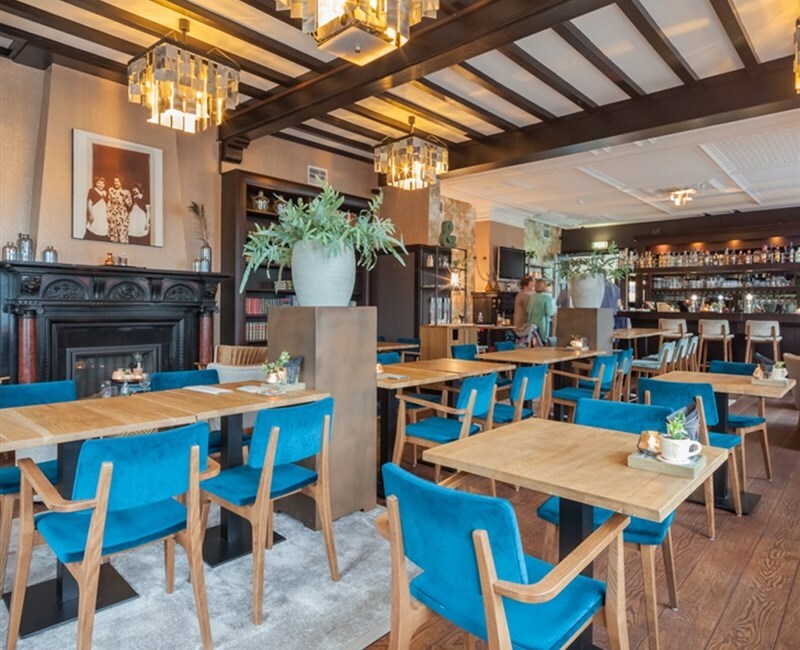 The atmospheric restaurant in the area is also known as Het Haagsche Schouw. The menu offers a nice variation of classic dishes, international and seasonal dishes. Our Chef, together with his kitchen brigade, prepares the best dishes every day with great pleasure. Every party is unique. And by discussing your wishes extensively, we make your day our day! The rooms with a beautiful view of the Oude Rijn provide space for small parties as well as large parties. Taking care of a reception, dinner and complete party evening is in good hands with us. A festive atmosphere with hospitable service, an extensive choice of drinks and tasty snacks guarantee a successful party! 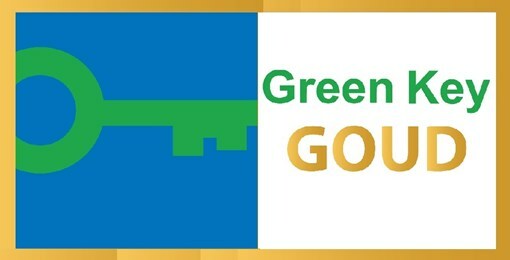 Since 2011 Van der Valk Hotel Leiden has achieved the Golden Greenkey certificate for environmentally friendly and socially responsible entrepreneurship! Van der Valk Hotel Leiden is seriously concerned with sustainability, care for the environment and nature. 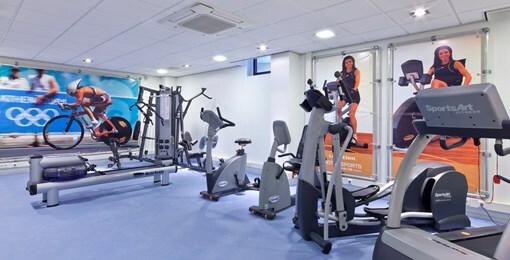 For hotel guests the use of our fitness room is free. You can use our fitness equipment any time of the day. At your disposal are five cardio machines and two dumbbells with weights. There is an LCD flat screen. This way you can finish your training program well and concentrated. Two of our loyal Van der Valk guests rented two QWIC E-bikes at our hotel. They rated this experience with a rating of a 9!